Jupiter, FL – January 9, 2018 – Question: what do you get when you mix the earthy, folksy, bluesy approach of the Grateful Dead with the funky prog of Phish? 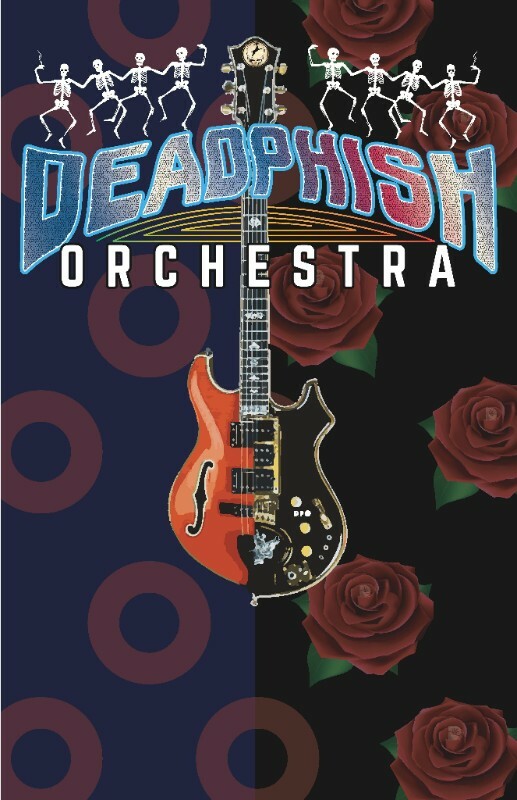 Answer: the Deadphish Orchestra! Guanabanas Island Restaurant & Bar will host the powerhouse improvisational quartet from Colorado on Thursday, January 25, beginning at 9 p.m. There is no cover, and 21 and over are welcome. Guanabanas is located on the Loxahatchee River and near the Jupiter Inlet, at 960 North Highway A1A, Jupiter, FL 33477. 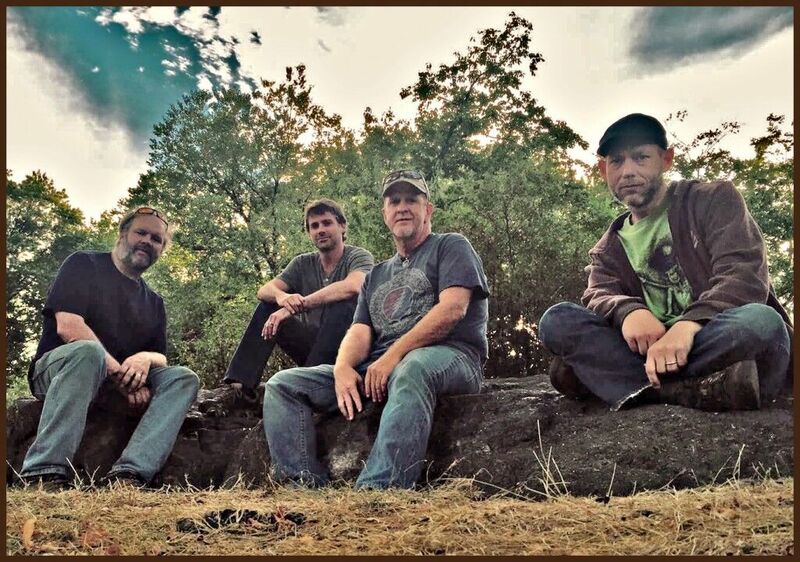 Above all, DPO are made up of four good friends who are also entrepreneurs, featuring three former members of the Phish tribute band Phix, who toured extensively in the 2000s: Paul Murim, guitar / vocals, Ted Tilton (keyboards / vocals), Brian Adams, bass / vocals, and Chris Sheldon (drums / vocals). By the band’s formation in 2009, they had all played the music of both the Dead and Phish together, but the challenge they decided to take on then was to merge the two. DPO will be touring the state of Florida during the month of January, with scheduled stops including Jacksonville, Dunedin, Miami, Key West, Boca Raton, and St. Petersberg, in addition to Jupiter. They maintain an extensive digital library of audio and video recordings of their incendiary live shows. To access the collection and for more information about the band, please visit www.DeadPhishOrchestra.com. Interestingly, the band does a fair amount of wedding gigs. They can cover everything that influenced the Dead, from Motown, blues, folk and jazz, as well as the standard repertoire of the two main bands that make up the DNA of DPO. They even custom learn songs they don’t already know, outside of the realm of jam / improv. For more information, please visit www.Guanabanas.com or call 561.747.8878. This entry was posted in Blog and tagged deadphish orchestra, guanabanas, jupiter, live mus. Bookmark the permalink.